For the best auto service, go to the best local auto service center. 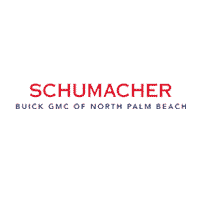 With years of GMC and Buick service experience, the team at Schumacher Buick GMC of North Palm Beach, FL, is the area’s trusted choice. Whether you need major repairs or regular maintenance, you can expect the same level of attentive service and professionalism from our mechanics. We know the GMC and Buick lineup backward and forward, letting us quickly diagnose and resolve any issues with your car. You can also always rely on the authentic OEM Buick and GMC parts we stock in our parts center. 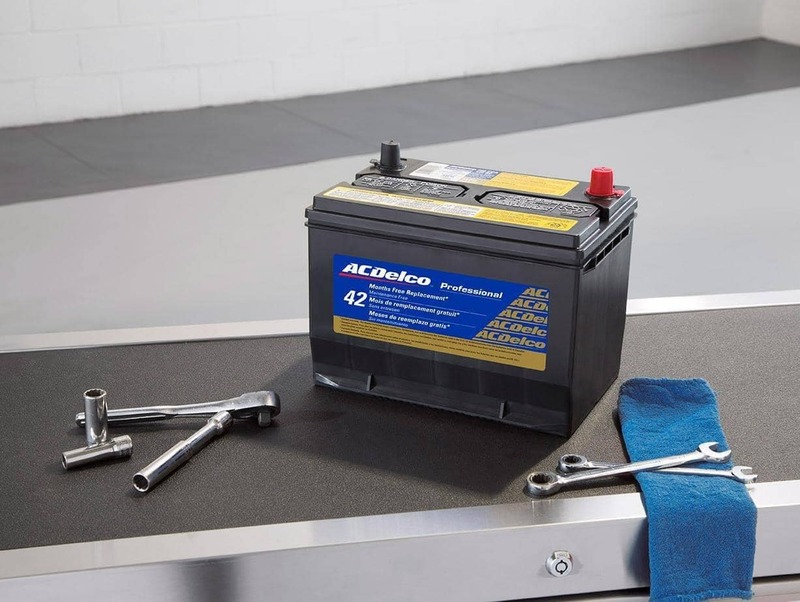 Schedule your next service appointment online or contact our team at 561-282-1956 to learn more about our service offerings. 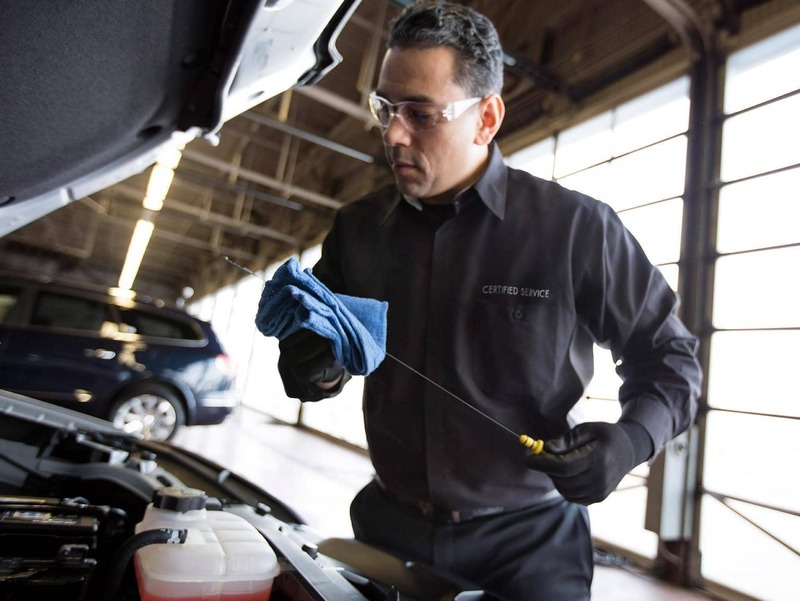 Make sure to check out our current Buick & GMC service coupons. Visit the Schumacher Buick GMC of North Palm Beach for all your vehicles’ service needs in Lake Park, FL, near North Palm Beach. Whether you have problems with your transmissions, a leak engine, flat tires, or need regular maintenance, our expert mechanics will take of everything. We have garnered a reputation for our great pricing and excellent services in our town. Stop by our Lake Park Buick and GMC service center, and our affable staff will be glad to serve you. Simply click on the button above or give us a call at 561-282-1956 to schedule an appointment. Your vehicle’s tires are the first and only contact with the road, so it is important to choose the right set when replacing them. Schumacher Buick GMC of North Palm Beach has Certified Service experts that will handle all of your tire needs. From checking tire wear to tire pressure our team can help you find new tires for your vehicle. Stopping power is crucial to a safe and successful driving experience. 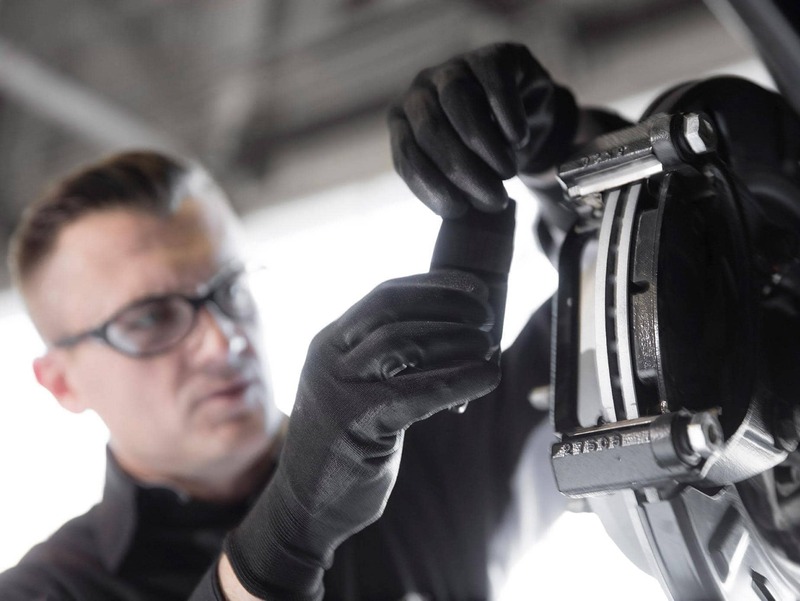 When you need brake service, visit Schumacher Buick GMC of North Palm Beach and the GM Certified Service experts can recommend quality new brakes. With your Multi-Point Vehicle Inspection, you get a thorough assessment of your vehicle by the Certified Service experts. So protect yourself and your automotive investment with a comprehensive vehicle inspection at your Schumacher Buick GMC of North Palm Beach in Lake Park, FL today.